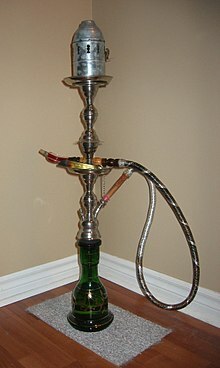 This article is about pipes used for smoking tobacco. For information about the practice of pipe smoking, see Pipe smoking. 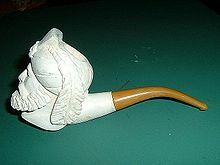 Wikimedia Commons has media related to Pipes (smoking).